The Department of Physics and Astronomy (DPA) traces its ancestry back to a small teaching department which began in 1920. By the early 1960s the department had expanded into a major research department with the construction of Sharp Laboratory and the development of a full-scale doctoral program. DPA steadily grew during the next two decades, acquiring an international reputation as a small but strong department emphasizing experimental condensed matter physics. The other important area of research in DPA has been atomic, molecular, and optical physics. The early opportunities for Ph.D. research in these areas afforded our graduates diverse employment prospects in industrial, government, and academic labs. The arrival of the Bartol Research Institute in the late 1970s transformed developing research areas in astrophysics and elementary particle physics into full-fledged programs for Ph.D. students. In May 2000, the Institute was integrated into the University as a unit in the College of Arts and Sciences. In July 2005, it merged with the Department of Physics and Astronomy, becoming a research center within the Department. Physics and astronomy have experimental, theoretical and observational aspects. We provide a complete undergraduate program through course and laboratory work and through participation of students in the many research programs within the department. 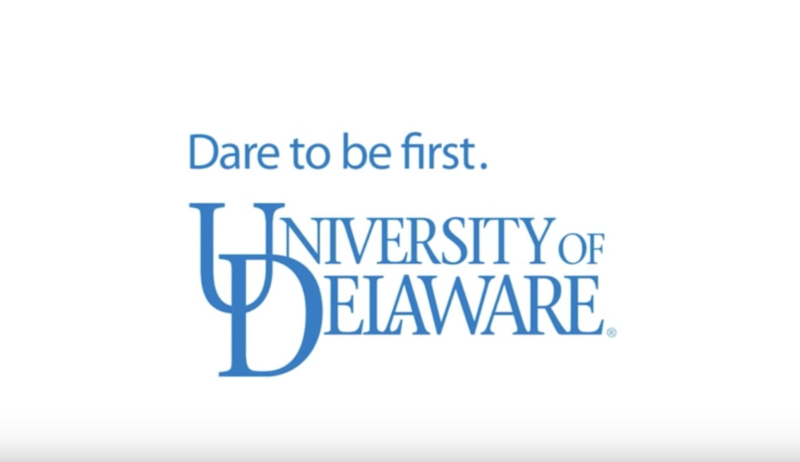 Contributions to the University of Delaware may be designated for a particular Department. Gifts help us support activities that would be difficult to fund from our regular budget, such as scholarships, graduate and undergraduate student awards, support for students to travel to conferences, and outreach programs.